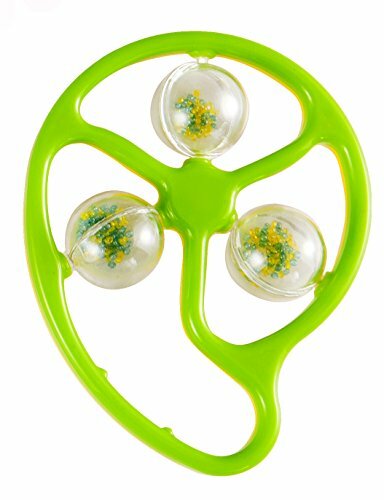 Funskool Mango Rattle - Kids Shopping - Buy Kids Clothes, Dresses & Bottom wear Online. This product is available in firstcry - cps, Amazon.in. 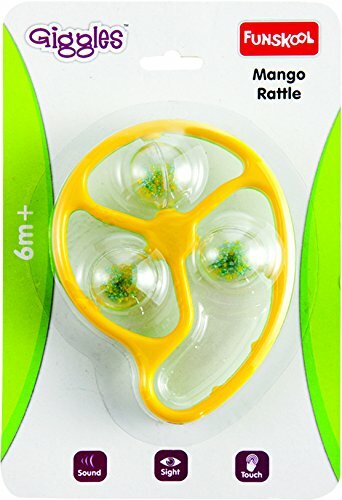 At firstcry.com you can purchase Giggles Mango Rattle for only 100.00, which is 11% less than the cost in Amazon.in (Rs. 112). 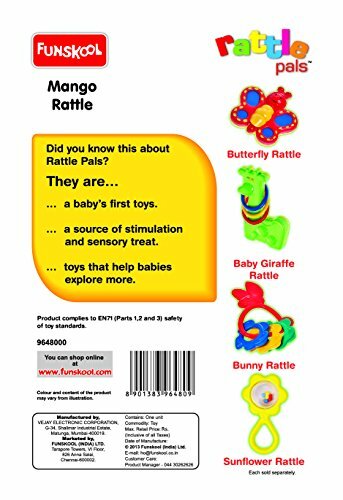 The lowest price of Funskool Mango Rattle was obtained on April 16, 2019 8:12 pm.